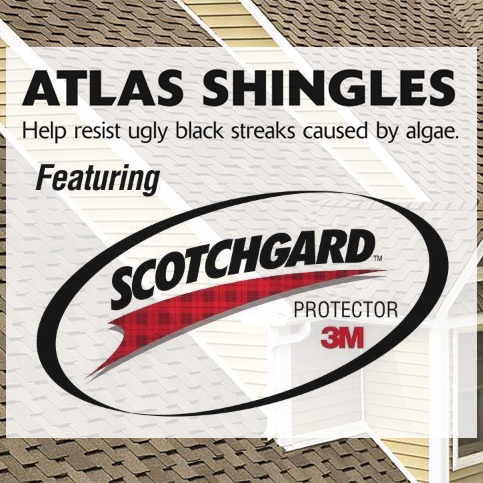 100% Clog FREE, Maintenance FREE Gutter Protection. Stunning Custom Windows That Save You Money On Your Energy Bill. Beautiful Custom Doors That Are Maintenance FREE & Energy Efficient. Maintenance FREE Siding That Looks Great, Protects Your Home And Saves You Money. Amazing Looking Roofs Expertly Installed And Built To Last. Looking For The Best Remodeling Company In Pennsylvania And New Jersey, But You Don’t Know Where To Turn? Go with the Firm With Over 45 years Experience and A 5 Star Reputation! 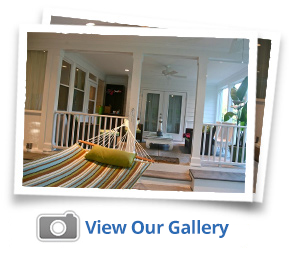 Are you thinking about improving the way your home looks and increasing your property value? 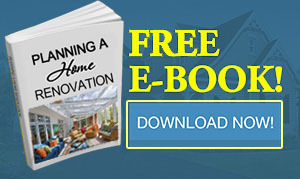 How about saving money, knowing your energy bills, and making your home maintenance free? Whether you’re looking for custom windows & doors, siding, roofing, or no-clog maintenance free gutters, you’ve come to the right place. America Home Crafters Remodeling is a 5-star rated remodeling company specializing in both residential and commercial projects throughout Pennsylvania and New Jersey. Making you happy with your home improvement project is our Top priority. This is why we invest heavily on our team’s training and education. We ensure you get expert, experienced home improvement consultants and installers. They will always treat you with professionalism and respect and will get your job done right the first time, at a price you’ll love! This is why so many homeowners in the area have chosen to join the America Home Crafters Remodeling family for their home remodeling needs. I bought my townhouse in 1996 and I’ve spent 20 years chasing leaks in one form or another! I had had the original windows replaced within a few years of moving in, and then ten years ago, I had a whole new roof installed thinking that that would solve my the problem. Three years ago I had a new entry door installed. And still the house continued to leak! Water continued to come in around the windows and ruined the window sills. Every time it rained, I could hear the rain dripping into the house between the entry and storm doors. I was pretty much at my wits end when I found America Home Crafters Remodeling. In a word… “WOW”! I have never been more impressed with a company’s professionalism and service! I needed to have my windows replaced and Thomas and his team were just incredible. Mark and the install team really went above and beyond to insure all my needs and wants were met and the job was perfectly done! 5 stars!!! I can’t say enough about my installation team. They were the epitome of work ethic, knowledge and politeness. If all of your teams are this great you are in good shape for your future. My salesman was terrific also. Everything about my project was extremely professional with NO drama. Thank you all so much. Thank You! I would recommend America Home Crafters Remodeling to a friend! After shopping around for different companies and products. 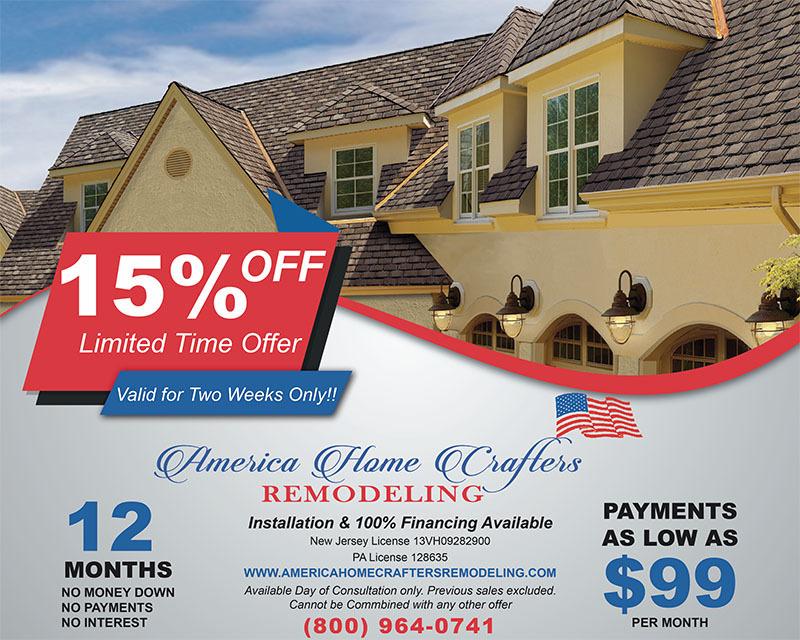 I am pleased with my decision to choose American Home Crafters Remodeling. Thomas was extremely helpful a answering all my questions and calls promptly. Ed did a thorough and careful job installing. Now I have a neat finished appearance to my home and it is definitely worth the investment. No project is ideal. Especially in a house with decorative trim gutters as well as functional ones, and 60 years old to boot. Even though the gutters were replaced in the past they were still on an old house. The installer Ed took his time trimmed the gutter shelf to fit correctly at every corner. I followed around and looked at his work. He added brackets to the gutters where needed to make them straight for a clean and finished look. I am not easy to please. I am satisfied my job was done correctly and as pleasing to the eye as possible. Not cheap. But I never need to clean the gutters again or worry about them overflowing causing a water problem in the basement. The value is there for me. I was looking for a durable and maintenance free gutter shell as the trees around my house are growing big. I found America Home Crafters Remodeling show room at Columbus farmers market. I am really impressed with their double-drop aluminum gutter protection system, and more importantly I really like the quality of work and pre/post installation service from this company. 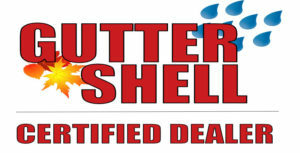 Highly recommended for those looking for gutter shell solution. 5 stars! Working with TOM and Gene was totally stress free. From signing the contract for our 2 Anderson custom bay windows to the installation day was easy. Gene came to the house, he was very knowledgeable and professional. TOM and Gene know their windows. Anderson are the best quality around. The prices are very competitive. We also had POWER come out to the house and their pricing was higher for windows that were not even custom to what we wanted. We would have had settle for less and pay more. TOM helped us design our windows and we got exactly what we wanted without having to settle. The customer service I received was outstanding. They kept me updated on the progress of my order. Installation day was a breeze! TOM the contractor/installer was a professional. They showed up on time and the first thing they did was put clean tarps down to keep my stuff clean. TOM let us know what he was doing every step of the way, (no “wondering” why or what when they did the work). No other contractor that I have had in my home has done that. I always had to ask. Tom’s team was very polite and friendly. They knew what they were doing. They worked well as a team. Toms workmanship on the wood interior window frame, molding and sills was exceptional. The outside capping and window trim was perfect. They cleaned up, you would never have known they were there. Except of course my new beautiful Anderson Custom bay windows!! The windows are the best quality you can get! And it shows. The SMART SUN glass is baked into the windows so there are no spots or dirt on the outside after rain. I was a skeptic, but it is true. It has rained and I have 60 trees on my property, we get a ton of dirt and spots when it rains on our windows. But NOT these windows, they are crystal clear. I will definitely refer them to my friends and family. 5 Stars for sure! Copyright © 2017 America Home Crafters Remodeling. All Rights Reserved.